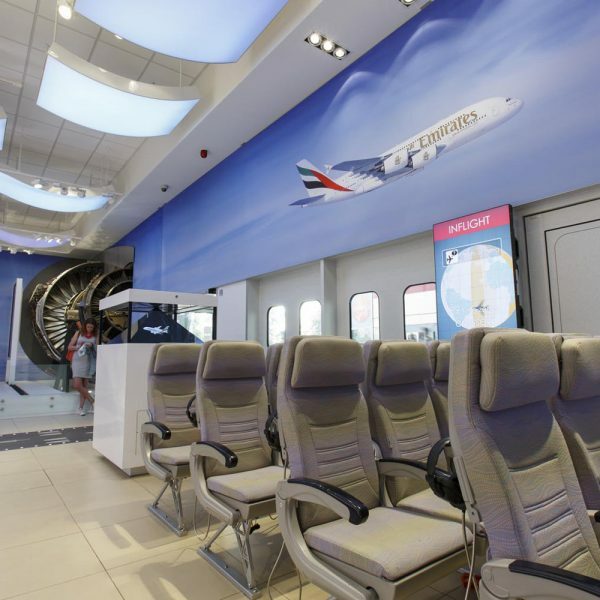 Fly high at the Emirates Aviation Experience and complete one of our wide variety of education programmes. Programmes are available for school, college and university groups, ranging from pre-school groups to adult education, as well as SEN students. A variety of programmes are also available for scout, guide and cadet groups. The Emirates Aviation Experience has been awarded accreditation from the Learning Outside the Classroom council. 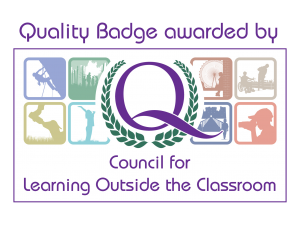 We are very proud to receive its Quality Badge; the only nationally recognised indicator of good quality educational provision and effective risk management. Our education programmes include a variety of tours and workshops, as well as full day programmes, specialised education events and education sleepovers. All programmes are linked to elements of the national curriculum and focus on subjects such as Science, Engineering, Geography, Transport, Travel and Tourism and Cabin Crew. After selecting the best programme for your group, fill in our Education Booking Form. All bookings are subject to availability. We aim to reply to all emails within 72 hours of receiving them. Visit our Teachers page for information about our Teachers Open Evenings, to access our post visit education activities or to join our free Teachers Network.